This consultation is seeking public opinion on the importance of equipping young people with shared values and how education and non-formal learning can help achieve this aim in view of creating more socially cohesive societies. 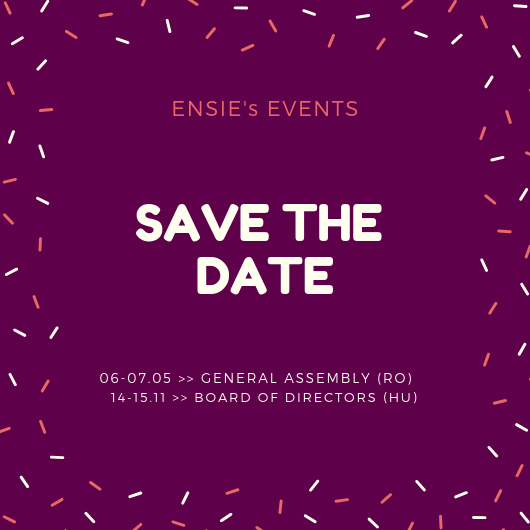 ENSIE was involved in the European project EPP - Strengthening emergent professional profiles in the third sector, a way to foster innovative bridges to work and social inclusion of vulnerable groups. The project aimed at increasing professional competences of social enterprises and rising their ability to meet the new challenges for labor inclusion of disadvantaged groups and define useful training tools for the implementation of Job Coaching and Social Marketing WISEs activites. ENSIE was involved in the SYSCOM project, analysing the role played by Work Integration Social Enterprises across Europe in competency development particularly of low skilled and unqualified workers; in relation with the European and National Qualification Frameworks (EQF & NQF).